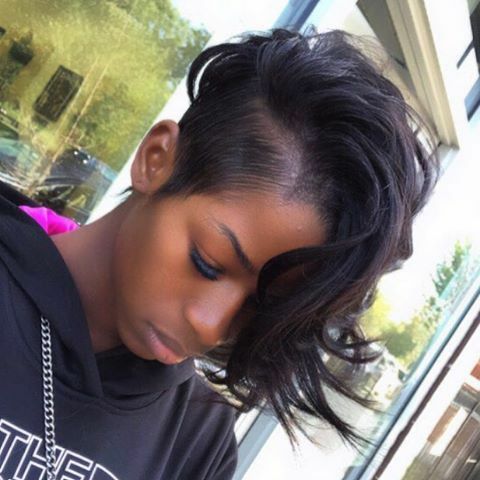 Shaved hairstyles for black women aren’t everyone’s piece of cake. Rocking a semi-shaved or completely shaved head like a total diva isn’t easy – it takes courage, attitude and a personality that is equally outgoing. 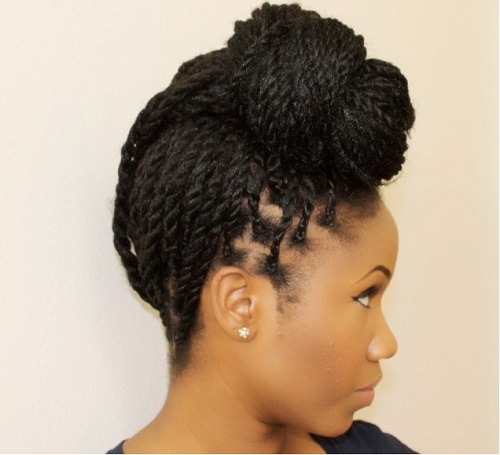 Dark-skinned ladies, in particular, look absolutely stunning with creative shaved hairstyles. 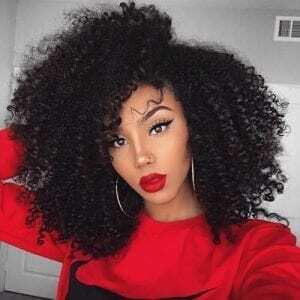 The fact that they have gorgeous, naturally curly hair makes styling a shaved haircut even more fun, especially with options like faux locs, twisted braids and mohawks available. You just need to be brave enough to take the first step – after that, you have limitless possibilities for styling. 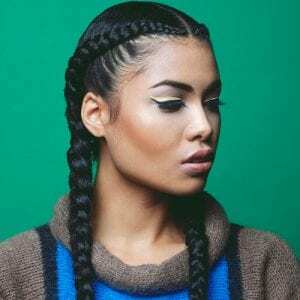 If you’re looking for tasteful shaved hairstyles for black women, explore the 30 ideas we loved the most below! 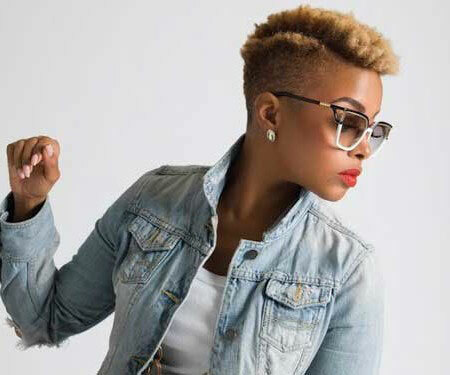 Have fun with these fabulous shaved hairstyles for black women! 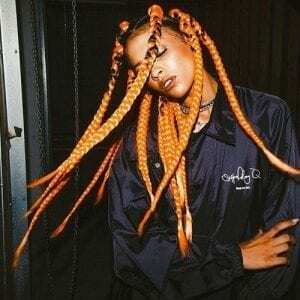 If you previously had shaved the side of your head for an edgy pixie cut and you now want to grow your hair out, do it with style. 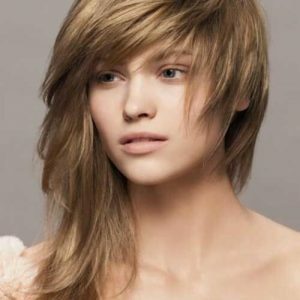 Gently comb down the shaved part to your side and style the rest of your pixie in soft waves.